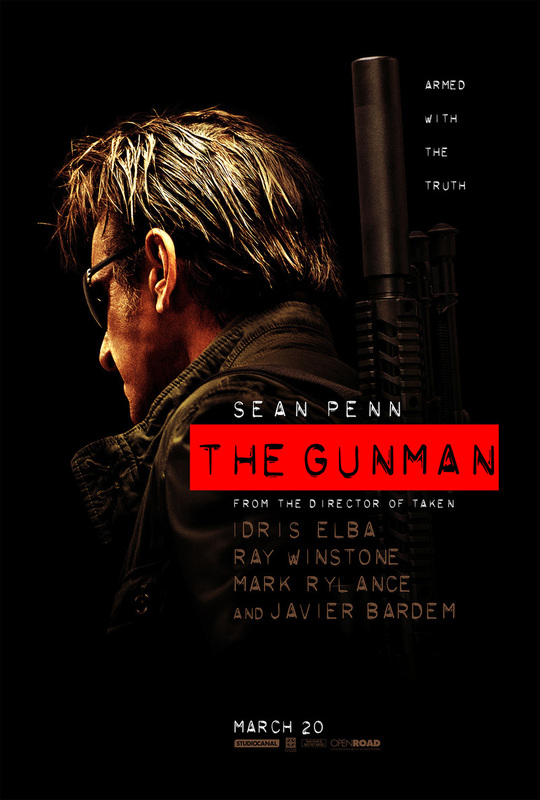 The Gunman DVD and Blu-ray release date was set for June 30, 2015. Jim Terrier is an accomplished marksman who honed his skills during many years of working for a sinister organization. Now people from that organization want to kill him, and he must use his wiles as an international spy in order to evade them. It isn't going to be easy. Luckily, Jim is able to use his own experiences with the organization to predict the methods that they will use to try to detain him. This allows him to stay one step ahead of them for a long time, but will this knowledge be enough to hold his enemies off forever?